Dress rental saloon. Our team created dress rental saloon online catalog of available dresses. Specialisation: Wedding dress rental saloon. 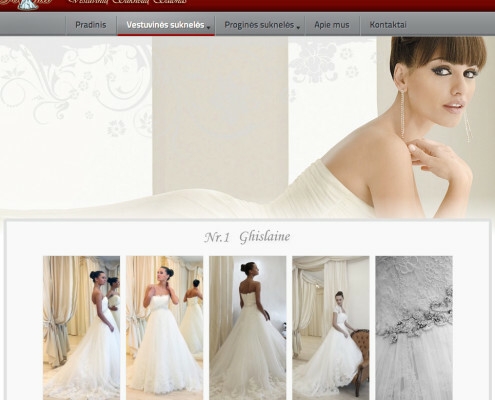 Main task: TERAcorp has received a task to create online catalog for wedding dress rental saloon. Additional task: Connect website to Google Adwords services.